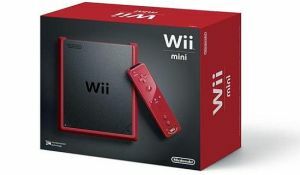 So yeah, the Wii U is quite literally dead in the water now. It might get the odd game, and it’s not technically been ‘replaced’ until March 2017. But Nintendo aren’t making more of them. Still, what do you think? 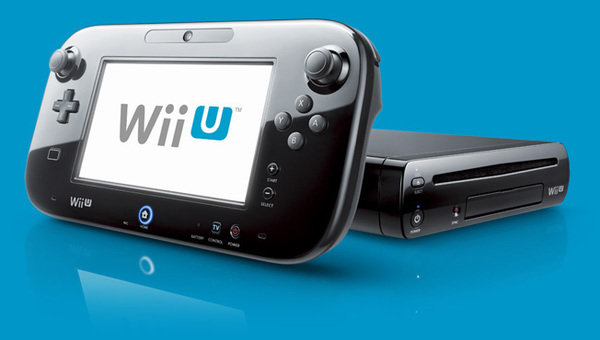 Are you surprised the Wii U ended production already? Or was it a logical thing to expect based on it sales and the upcoming Nintendo Switch release? A couple of months previously, Notch had expressed his disappointment on Twitter. A shame it never lived up to its popularity. Is Nintendo Working on a Nintendo 64 Classic?